Paresh Ghelani is an avid entrepreneur and philanthropist who focuses on solving problems through innovation and entrepreneurship. He is currently active in building and investing in Moon Express, Viome Inc, DTV Motor Corporation, Ferrate Treatment Technologies, Casepoint, Radimmune Therapeutics. He believes in investing and mentoring companies and entrepreneurs who are taking moon shots and changing the world by building breakthrough technologies. One of Paresh’s passion project as a philanthropist is XPRIZE Foundation which leads the world in solving grand challenges through incentive prize. Paresh along with Ratan Tata and Naveen Jain also brought the XPRIZE foundation to India to solve India’s greatest challenges like health, sanitation, women’s safety, access to clean water, waste management, and other challenges. 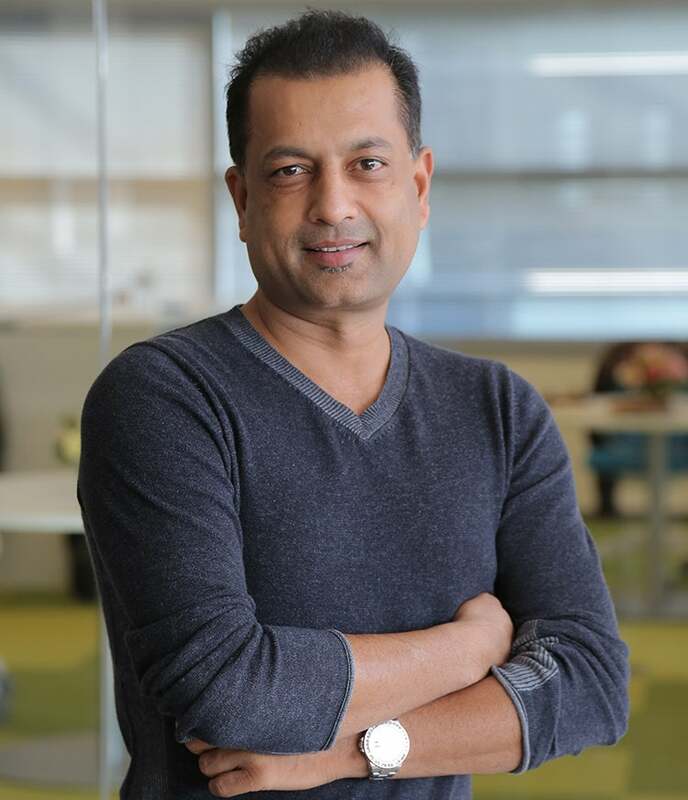 Truly living by his motto, “work hard in silence and let your success be the noise”, Paresh has successfully founded and built the 2020 Company LLC , from the ground up from 1 to 1000+ employees, providing the US government advance technology in education, defense, and healthcare space. The successful company was later acquired by a private equity firm. Prior to the 2020 Company LLC, Paresh had founded and successfully built two other companies in the technology field. Through his body of work and achievements Paresh sets an example as an entrepreneur, philanthropist and also is an inspiration to young aspiring entrepreneur around the world who are on a mission to make a positive impact on humanity moving forward.